Decorate your home's stairway risers with contemporary tile and make the trip up one floor a delight. This fun and easy DIY project will add color and pattern to your entry hall or living room. Apply understated textured tile for stylish subtlety or liven up your stairs with a creative mix of tile designs and colors. Complete the entire project in an afternoon or work at a slower pace of one or two risers a day. 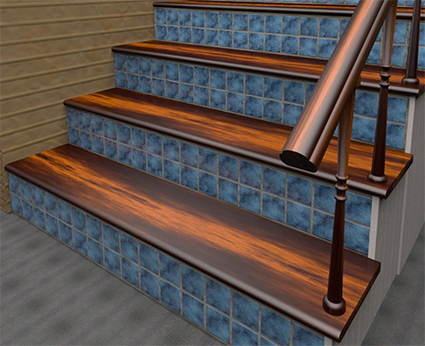 It's easy to add an exciting visual accent to your stairway with MusselBound and decorative tile. Visit the Tile Design Center at your neighborhood Lowe's today and become inspired. 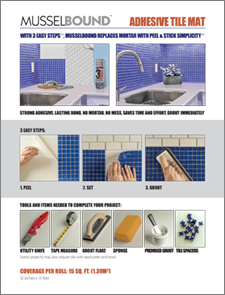 Prior to grouting, take care to mask carpet, wood or other surfaces that may be difficult to wipe clean of excess grout per grout manufacter's instructions. Comprehensive and easy-to-follow application instructions for MusselBound and your new tile can be found on the MusselBound Adhesive Tile Mat label, at musselbound.com, and on the MusselBound Adhesive Tile Mat YouTube Channel. 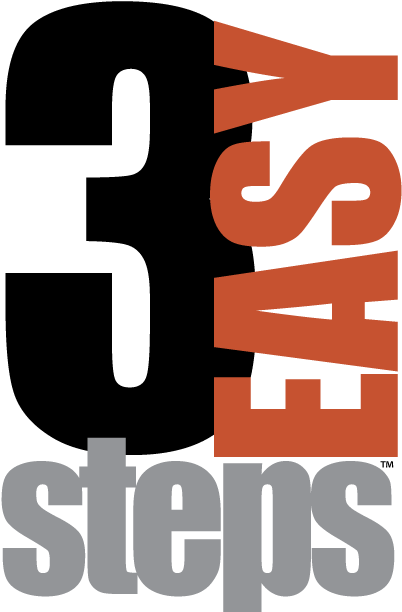 We look forward to seeing photos of your DIY tiled stair risers. Please send your stairway pictures and a review of MusselBound Adhesive Tile Mat to musselbound.com, Facebook, pinterest.com/MusselBound, Wayfair.com or lowes.com.